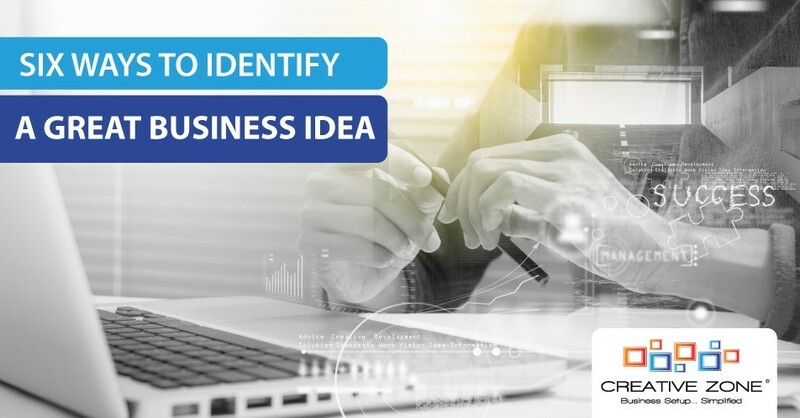 There are so many great business ideas, but how do you identify a winner? Thinking about making it to the top in the business world? Being an entrepreneur calls for a successful strategy. Not just dreaming, but dreaming big. So, you must have a business idea that is a sure shot road to success. Here are five signs that will tell you how ‘big’ your business idea actually is. Entrepreneurship has a direct correlation with scalability. This means your idea must have the potential to touch heights of success. Flexible but resilient, modest yet enterprising, that is how your business plan must be. Only then it will multiply your investments and help you soar to new scales. To come up with a business idea sitting on your favorite thinking sofa can be fairly easy. But implementation should inflate the consequences. It should make it big and give you a new identity. The concept is simple. If a business has a problem-solving approach, it is going to hit the masses instantly. The more efficiently an idea brings in solutions, the more popular it is bound to be. SMEs that focus on solving daily problems bring about noticeable changes in the lives of people. That is what makes their business bigger. It is not necessary that a solution might have never been offered. But, the solution that you plan to provide must be convenient and easier than the others. It must also be cost effective. If the plan is to provide business solutions, then your plan must be foolproof, tried and tested. Only then it will make a lasting impression on your client’s mind. The Young Entrepreneur Council by Forbes is of the view that a new business plan must always be developed after an in depth market research. This advice goes for all the young entrepreneurs who want to follow their gut feelings and come up with a naive business idea. It becomes essentially critical to base one’s ideas and decisions on market research results. Yes, there can be certain areas where you will really have to dig up the research-based evidence, to sum up the pros and cons. There, you can still hang on to guided results gained after interviewing the bigger shots who are already working on larger avenues. Gaining an insight into what are the basic needs of the customer and what criteria your solution must fulfill is also very important. If your business idea can actually attract the crowd, it can do so by selling. Selling it largely is the only target of any new business. With time, the idea should become more and more acceptable to the customers. The initial response is also an important indicator. Are people really ready to pay for what you are selling? If you have identified your targeted customers well, you must understand the importance of the paying capacity. If they really find the solution viable, they will definitely buy it. The cost that works out for you must work out for the customers also. According to Founder and partner H3 and Co., Charlie Harary, if an idea solves a problem in a way, which is cheaper than others, it is here to stay. The value that people will pay for that particular product or service is to be determined by the founder of the idea. To make the business idea worthy of the effort, your price point must be exact. Whereas being passionate about your own business idea is absolutely necessary, your idea must have its own niche in the industry. The skill needed must be possessed by you and you should be die-hard confident about its success. With this positivity, you must move on to launch it. Another added plus would be to find your own niche with the required skills. If the market is already competitive in your area, you will have to work out the idea with some kind of exclusive effort so that it immediately creates its own identity. With these signs, you must be now competent enough to identify a great business plan. Planning to setup your business in the in E-commerce, Tecnology, Transport & Logistics and Consumer Services industry in the UAE? There are a number of good options available for foreign investors and entrepreneurs inside or outside the country. From Fujairah Creative City Free Zone, Shams Free Zone to DED or Dubai Economic Development (Mainland). Talk to one of our professional Business Setup Advisors to find out about right setup option for you as well as the available payment plans from CREATIVE ZONE. Know how easily it is to setup your company in the UAE. Schedule an obligation free cosultation today. Call +9714 567 7333 or live chat with us today.